Navy blue ALAN EDWENS swim briefs from the Banana Moon Homme collection. These blue swim briefs feature two stripes in red and white on the side and have an inner drawstring. 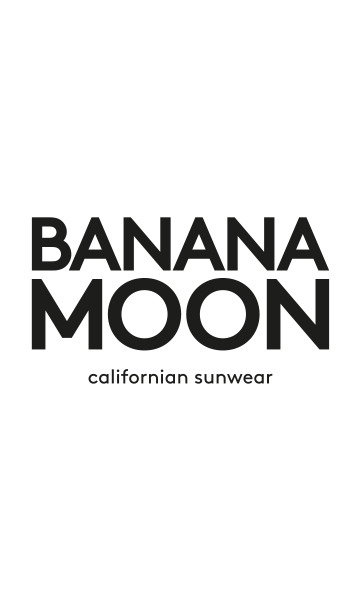 The Banana Moon Homme logo is printed on the front. The ALAN EDWENS swim briefs are perfect for the pool and for the beach.